Well, Academic Earth is proving to be my saviour. 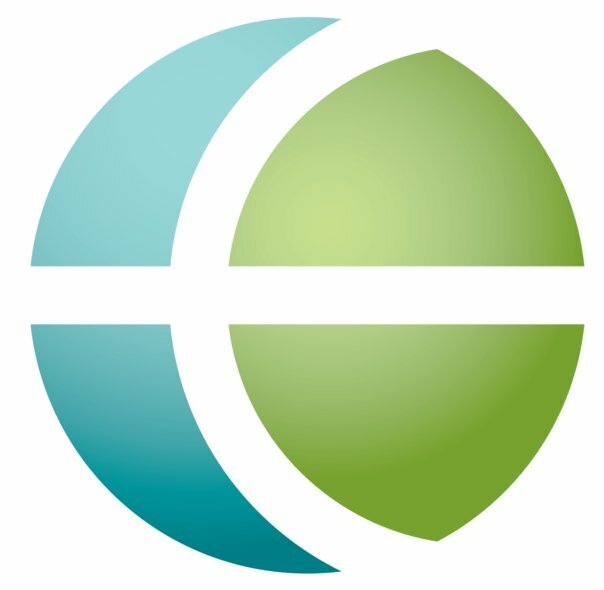 Launched in 2009, Academic Earth is an online program that offers many courses (including lectures) from a variety of top US Universities. I’ve decided to undertake the ‘American Novel – since 1945‘ course; delighted that I can read the books and observe the lectures at my own pace (a luxury not afforded to ‘actual’ students). It’s enough to satisfy my craving for academia – after all, once you’re finished, you’re finished, in many respects. Academic Earth offers a way back to learning for some, and an introduction to something different for others. A thoroughly worthwhile resource all round, I’d say.